Spacious boxes in a range of sizes that offer fantastic value for money. Ideal for family holidays or weekends away. Available in a 5 sizes in either Black Glossy or Titan Aerospace (silver) colour options. 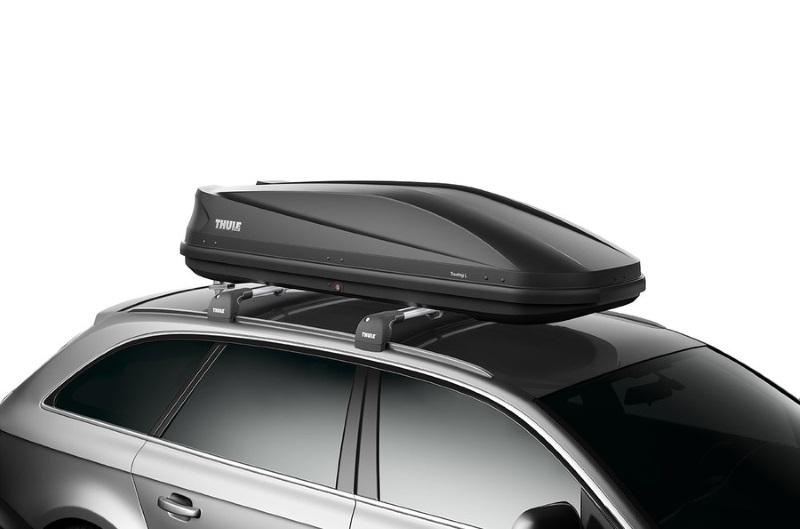 The Thule Touring roof boxes are spacious storage solutions for your roof rack and offer fantastic value for money. These boxes are ideal for family holidays or weekends away. A range of sizes and shapes are available to suit your needs whether it's a tall and short box or a wide and long box for maximum capacity. 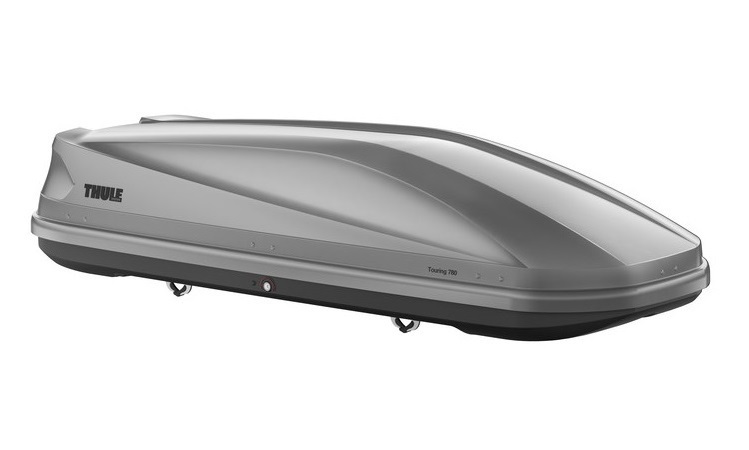 The Touring boxes come with useful features including dual sided opening for easier loading/unloading and a FastClick mounting system with in-built torque indicators for optimal mounting force. 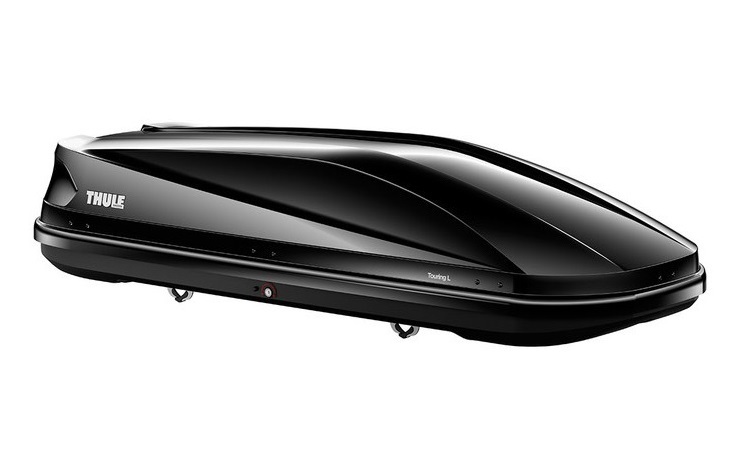 The Touring roof boxes have a central locking system with several locking points. The system only allows you to remove the key if all the other points are locked to ensure the lid is secured before travelling. 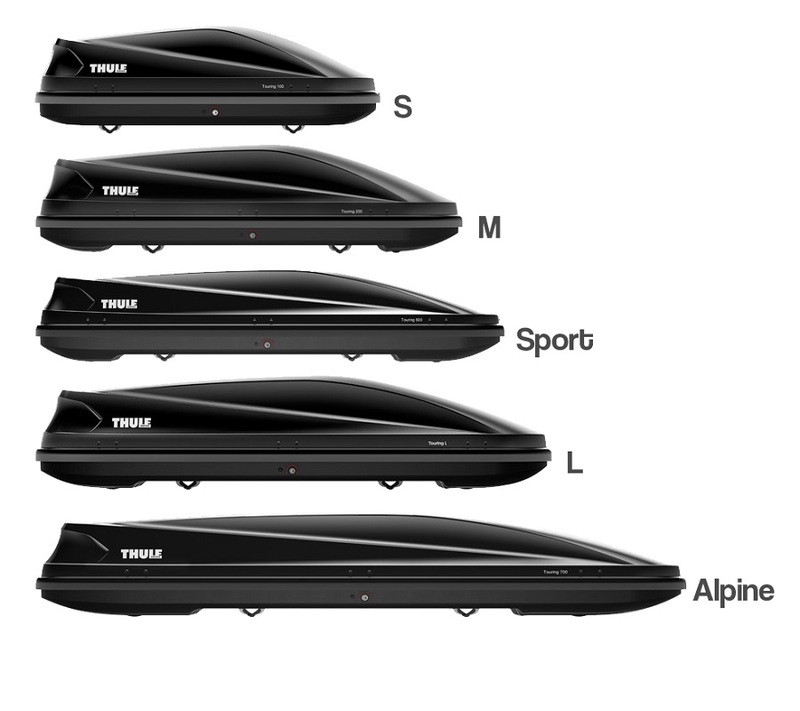 * IMPORTANT NOTE - Video may not show the current model for the Thule Touring. 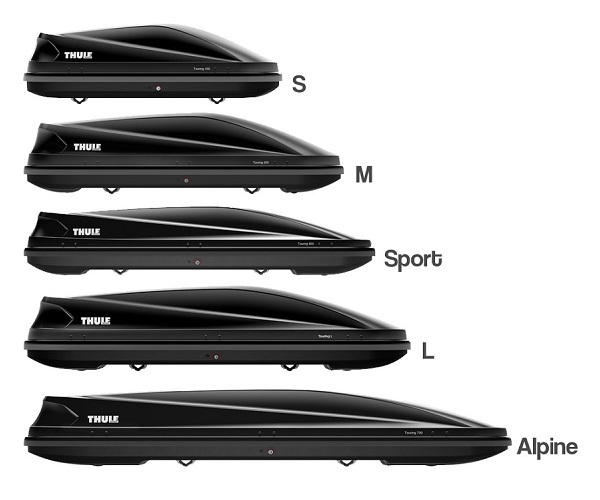 The Thule Touring is available for in-store collection only. Buy online from our website and collect from one of our nationwide branches.